Hummingbird. Delicate yet strong. Our unique design includes a wild flower. 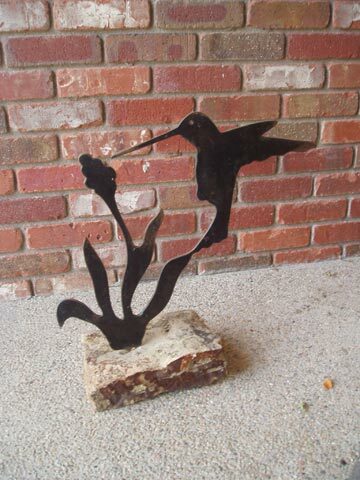 Spring gives way to summer in Colorado and the hummingbird is one of the first indications that summer has arrived.